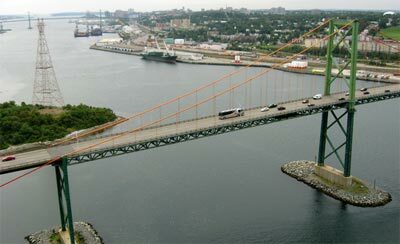 Van-Go Delivery Ltd. is a Halifax, Nova Scotia based, trucking and delivery service owned and operated by Stephen Trim and Dena Orde. 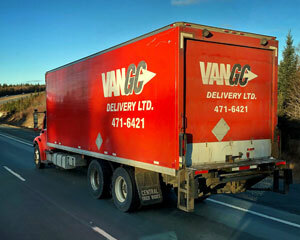 We began as a same day courier service in 1996, and have grown consistently every year. 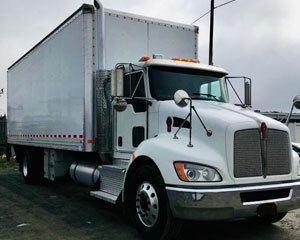 In 2001 we restructured our business plan, Limited our company, and began to concentrate our efforts in local trucking and larger deliveries while maintaining our focus on our high standards of service, and accountability. Communication with the customer has always been our priority and in combination with our reasonable pricing, our customers have come to count on Van-Go Delivery Ltd. to get the job done right - the first time.